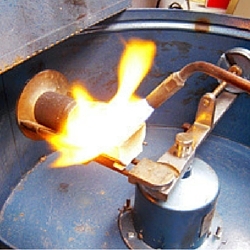 Offering mass production gold, bronze, and sterling silver jewelry casting services. Feel free to contact us for a quote, including a complimentary review of your concepts, designs, and production schedule. Snell Casting aims to provide the jewelry industry with the highest quality of jewelry components utilizing the Lost Wax casting process. Each step of the casting process is closely monitored to ensure the highest level of quality. 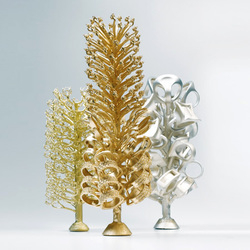 Through three generations, beginning in 1983, the company continues to be a leader in the casting industry serving some of today's most prominent jewelry designers. Located in beautiful Northern California, Snell Casting provides mass production of quality artisan jewelry components to professional designers and jewelers around the world! Snell Casting specializes is the mass production of high quality artisan jewelry components for professional jewelers and top designers around the world. 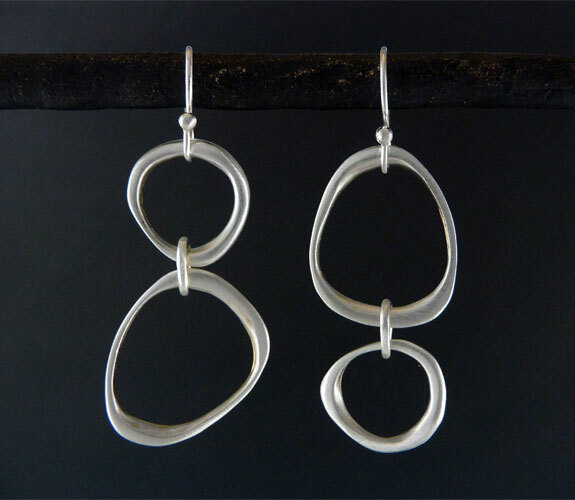 To learn more about our jewelry casting services, contact us today! With nearly 40 years of experience in jewelry casting processes, our focus is often on advising and guiding our customers to efficient mass production. Our objective is simple... the long-term success of your business! A family-run business since 1983! The company owns and operates it's casting facility in Grass Valley, California, a small town nestled in the foothills of the Sierra Nevada mountain range in the heart of the Gold Country.